Whose Interested in Cutting their Risk for Chronic Disease by 80%? Family Acupuncture and Wellness Blog Whose Interested in Cutting their Risk for Chronic Disease by 80%? Our acupuncture patients are constantly asking us for lifestyle advice to stay healthy. This is proper, as it is a fundamental principle of Chinese Medicine that its always better to prevent a disease than to treat one that has already developed. A colleague recently forwarded me a copy of an article which was published in last years Archives of Internal Medicine that very clearly outlines four simple things that anybody can do to decrease their risk of heart attack, stroke, cancer and diabetes. In this study, investigators analyzed lifestyle factors of 25,153 German adults, and then checked checked to see how many of them developed one of these chronic problems when they were followed up with almost 8 years later. They found that people who didn’t smoke, had a BMI (Body Mass Index) under 30, were physically active for at least 3.5 hours a week, and who had a healthy diet had a 78% lower risk of developing a chronic disease than those who had none of these healthy factors in their life. Like most people, I had already heard (many, many times) that its a good idea to eat well, not to smoke, and to exercise. Seeing the strength of the results of this study, really brought home for me, in a very practical simple way, just how large an effect that adopting these measures actually can have. It also gave me hard targets (i.e. BMI under 30) that I can use when developing a plan to enhance wellness and longevity for my patients. Ford ES, et al “Healthy living is the best revenge: Findings from the European Prospective Investigation into Cancer and Nutrition — Potsdam Study”, Arch Intern Med 2009; 169(15): 1355-62. Adam Learner, L Ac. 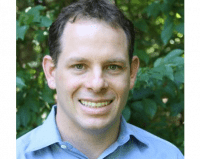 Adam Learner, LAc, provides functional medicine and acupuncture for the residents of Portsmouth, New Hampshire, at Family Acupuncture & Wellness. In his practice, he uses a holistic approach to medicine and emphasizes addressing causes, not symptoms. Being diagnosed with a thyroid disorder can be scary, but having a customized treatment plan designed just for you can ease your fears. You’re a unique individual, and you deserve a treatment plan that meets your needs. 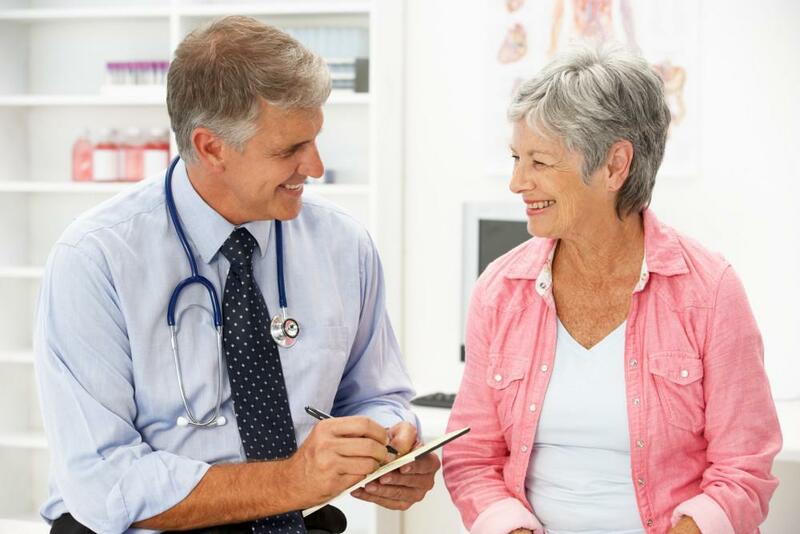 Have you ever felt that visits with your doctor were unsatisfying? Sometimes the specialization and compartmentalization in conventional medicine can leave you wishing for something a little different. Functional medicine could be the solution. 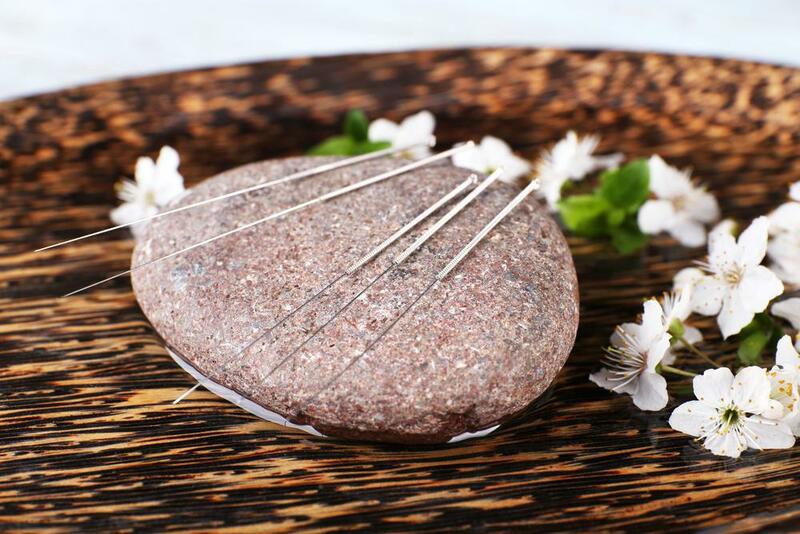 If you are hesitant to try acupuncture, or simply curious about how it could help, read on! We explain a few of the reasons that acupuncture works. 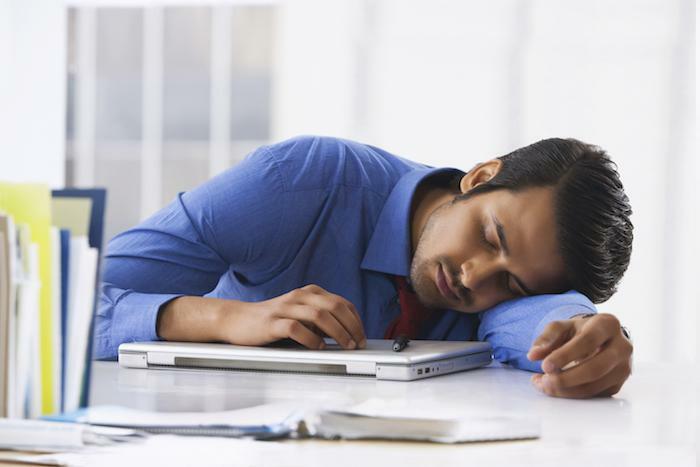 Adrenal fatigue can leave you feeling tired and generally unwell. You may find normal tasks overwhelming and be left wondering if you’ll ever feel better. 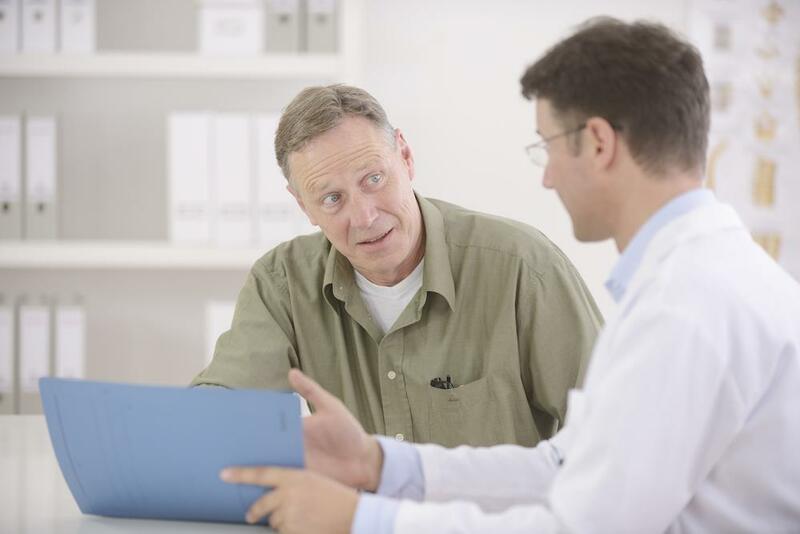 Functional medicine may hold the answers you need. What’s the Difference Between a Headache and a Migraine? Pain in your head is a headache, but there are differences between migraines and other types of headaches. 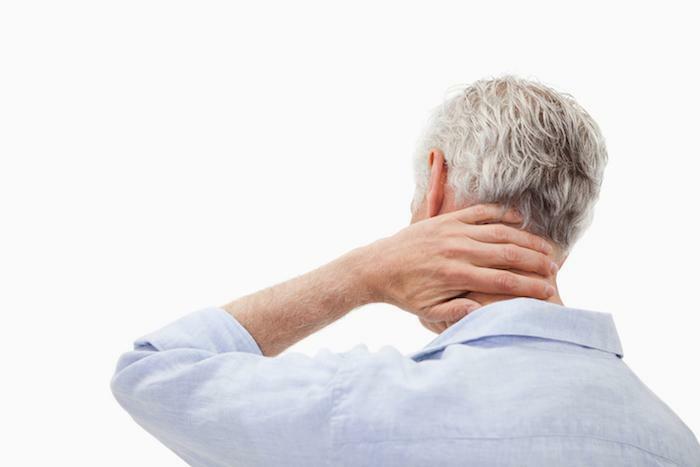 Certain symptoms tend to occur with migraines that don’t happen when you have a different kind of headache. Living with chronic pain can limit your life, in ways large and small. If you feel you’ve tried everything, but you’re still fighting pain, you may want to learn more about functional medicine for chronic pain.